To start: all our samples are 6cl, unless otherwise stated. We are Alexander and Mariska, we are a family with 4 young boys who love Scotland and visiting distilleries. 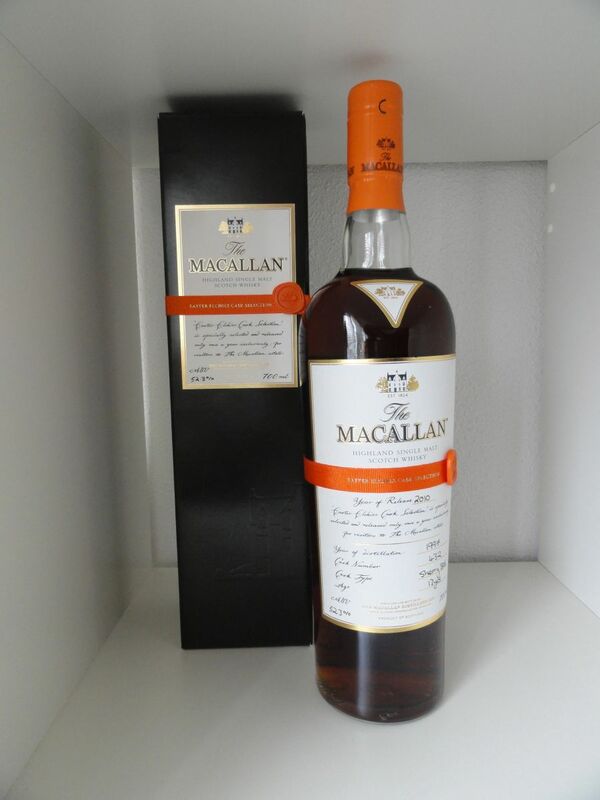 We have been collecting whisky for about 10 years and we have a great collection up to now (with an average rating of 90 points on whiskybase). 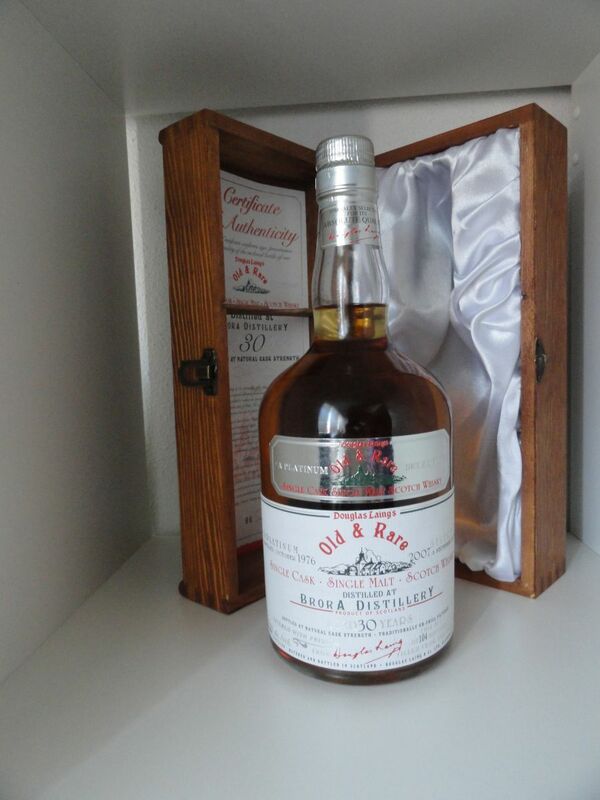 Until now, we bought bottles, opened a few bottles and sold some bottles every now and then on ebay, but lately we find it increasingly difficult to sell full bottles of which we have not tasted the contents. 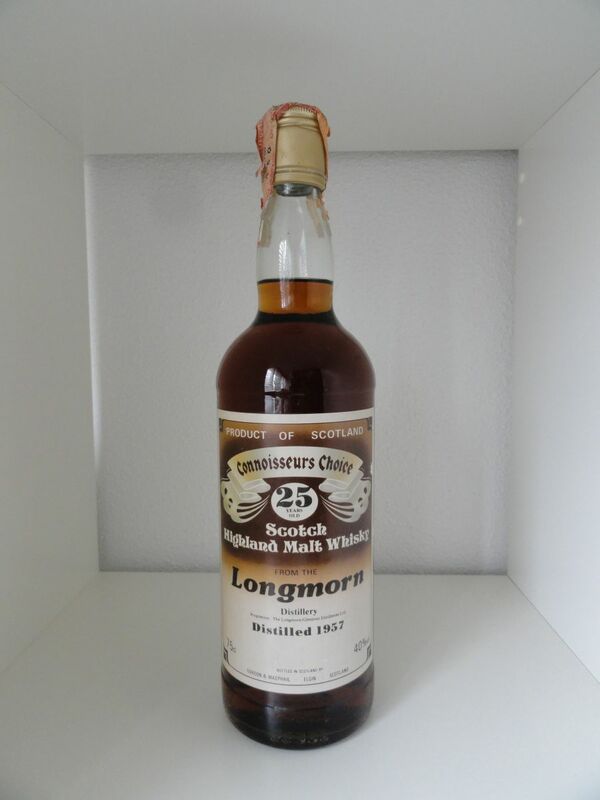 That is why we started our webshop/tradingplace whiskysample.nl: so we can sell our collection and taste it, buy new ones to taste, and for other whisky lovers to taste from these fine and rare whisky’s as well. Ofcourse it is also possible to trade samples, if you want to send us an offer please contact us. We will start with 6cl. 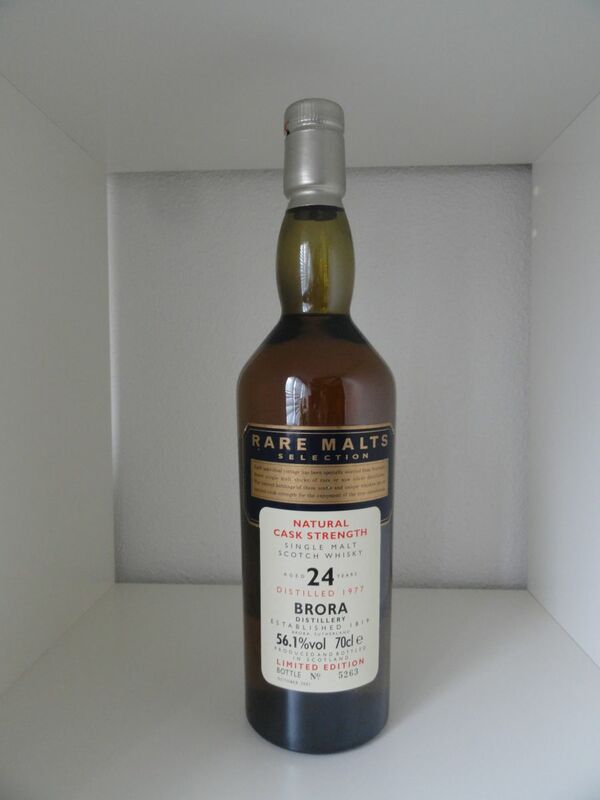 samples from our personal favourites (Brora, Springbank, Highland Park etc.) from each whisky region. Each month we will add new samples, of course depending on sale/trade. 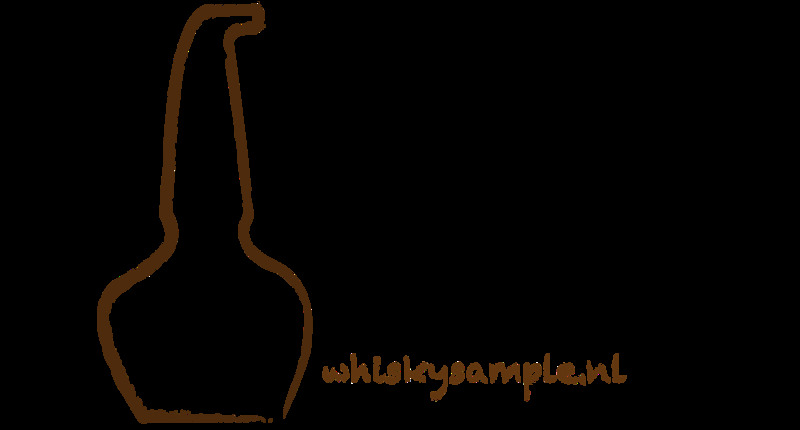 You can follow us on twitter (whiskysample_nl) and on facebook (alex andre blankestijn) so you will be updated about the samples we add. 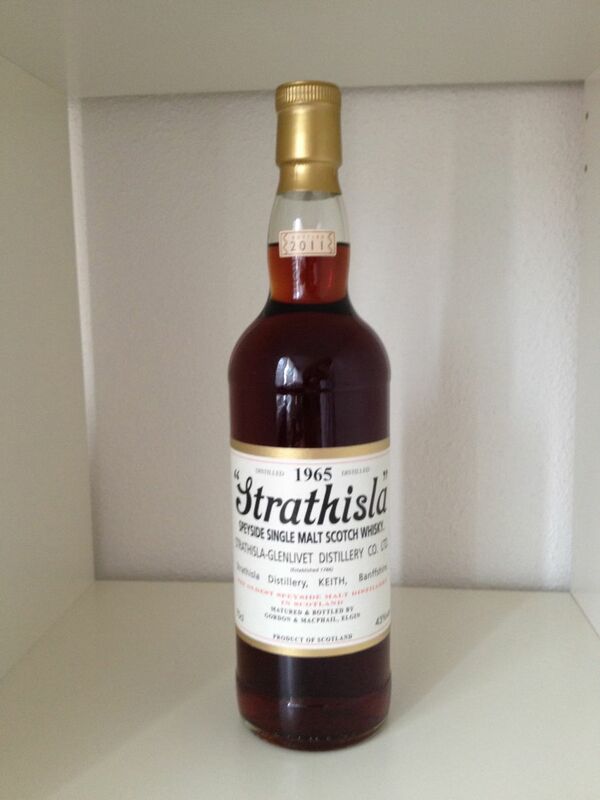 For comparison, we have added scores of whiskybase (wb), maltmaniacs (mm) and serge valentine (sv). We also added pictures of the distillery from our visits. 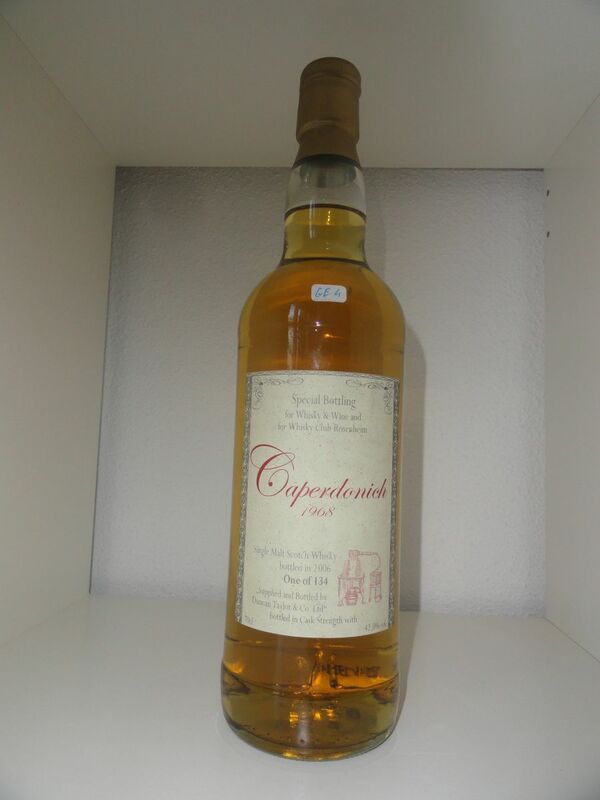 All samples are sampled in clear glass 6 cl miniature bottles (so you can see the colour of the whisky). We will package your sample(s) carefully.